Associate Alex Hewat explains the work PwC’s Strategy& team undertake, and how each team member’s potential for societal impact really is limitless – irrespective of their seniority. 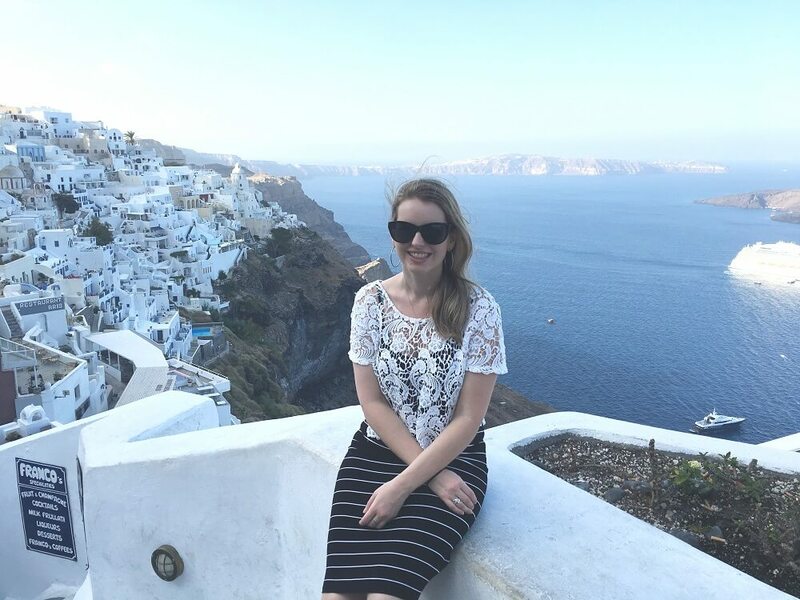 Keen traveller Alex Hewat was first inspired to pursue a career in strategy by an international marketing subject she took at uni. Through the course she gained an opportunity to work with a real-life client from initial meetings through to the development of a business plan for international expansion. Although it was only a brief glimpse into the life of a Strategy Consultant, it was all she needed to set her future goals. Skip to present day and Alex (who is now a graduate of both a Bachelor of Commerce and Bachelor of Asia-Pacific Studies) has been living out her passion for consultancy as an Associate within Strategy& for the past two years. Reflecting on her time so far, Alex says she’s developed considerably as a professional, but also as an individual. When it comes to the type of work Alex undertakes, it’s as diverse as it is complex – a main attraction for most budding consultants. Where Strategy& holds a unique appeal is in the opportunity to work on a diverse variety of projects within a practice that feels boutique, yet has the support, resources and network of a Big 4 firm. This support isn’t just relegated to the client-facing work either! Whether you’re an Intern, Graduate or in a more senior role, a defining feature of Strategy& is the immense focus placed on continual learning and development. For Alex, she’s found the support system in place to have genuinely fostered her growth as both a Consultant and team member. Even so, Alex still encourages all new starters to go easy on themselves while they learn the ropes of Consulting – something which she says can be quite daunting at first. But, that’s not to say your level of seniority depicts the amount of impact your role can have. Just take it from Alex whose impressive work made it all the way to the Prime Minister’s office before she had even reached the 6 month mark. Wondering whether a career in Strategy Consulting is the right move for you? Regardless of your educational background, the answer might just reside in how you tackle a problem. Interested in creating a career with PwC’s Strategy&? Apply now!